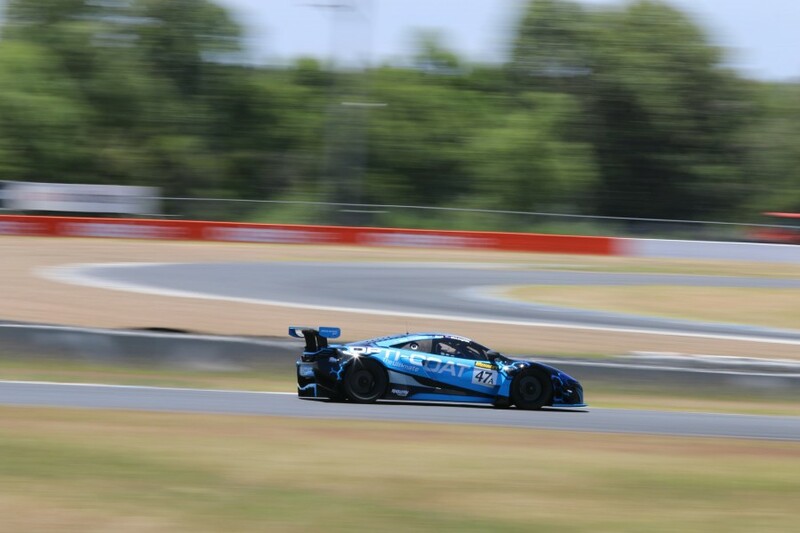 Supercars stars Scott McLaughlin and Craig Lowndes have turned their first laps in the McLarens they will race in next month’s Liqui-Moly Bathurst 12 Hour. The factory-supported YNA Autosport boasts the pair and Lowndes’ Triple Eight team-mate Shane van Gisbergen in the line-up it takes to Mount Panorama on February 2-4. 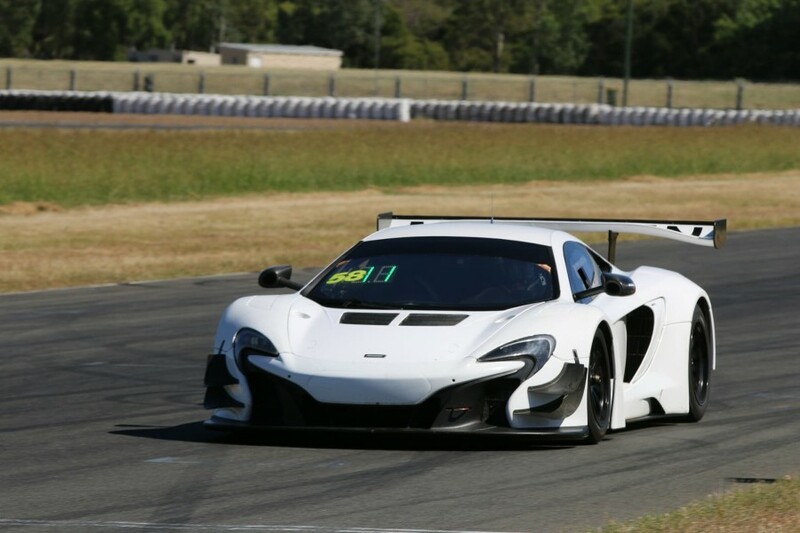 Lowndes and van Gisbergen will team up with Frenchman Côme Ledogar in an all-pro 650S, with McLaughlin to race in Pro-Am alongside factory driver Andrew Watson, Australian GT racer Fraser Ross and Swede Alexander West. 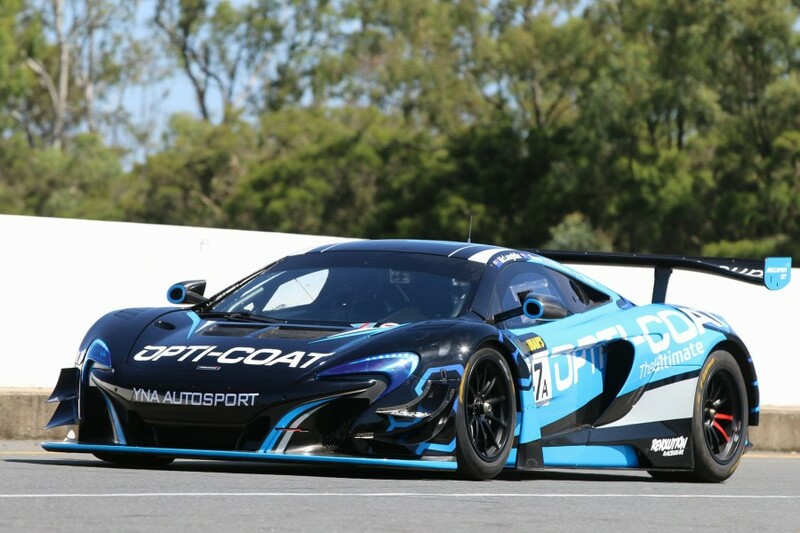 Preparing for their maiden outings in a McLaren, McLaughlin and Lowndes tested at Queensland Raceway today, while van Gisbergen - the 2016 12 Hour winner in a 650S - attended the Red Bull Holden Racing Team’s launch in Sydney. 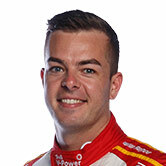 The race will also be McLaughlin’s first in a GT3 sportscar, with Lowndes having won at Bathurst twice in a Ferrari and finished on the podium in an Audi. “Obviously it was just getting used to everything, it was the first time I’ve driven a car with traction control, ABS and that sort of stuff. “It was finding my preferences in that and I got to a point where I was pretty comfortable. “It got really hot during the day so it was almost pointless running, so we just started bedding brakes. 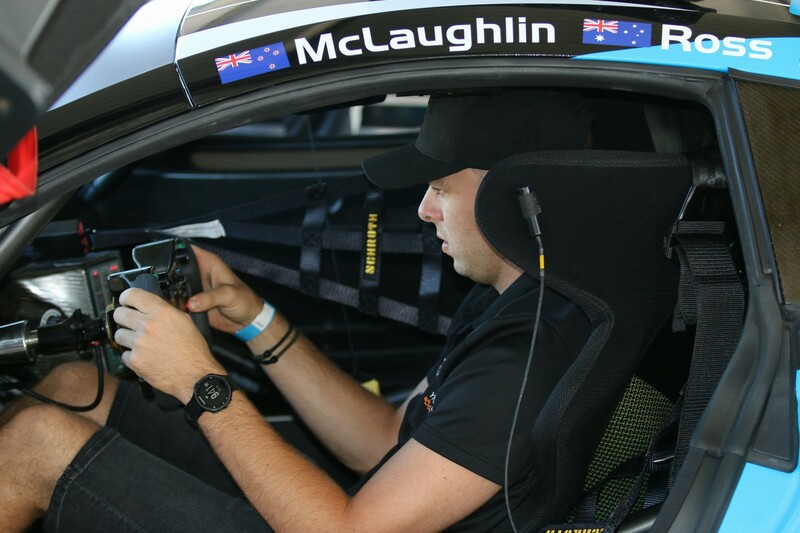 McLaughlin’s experience beyond Supercars includes races in Porsche Carrera Cup cars, and a 12 Hour class win in one in 2016. 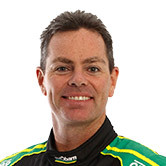 The driver aids and focus on aerodynamics in GT3 machinery is another significant step up, and marks a departure from McLaughlin’s regular Shell V-Power Racing Falcon. “Today was the first car that I’ve driven that has proper big wings,” he said. “To be honest it probably wasn’t the greatest track to get a completely good feel for the car in regards to the aero corners, but the thing’s got a whole lot of grip and braking capability. “It was nice to get comfy and see if Fraser [Ross] likes what I like at this stage, my other team-mates weren’t there. “The braking’s pretty phenomenal. I don’t think I locked a brake all day, that’s something we talk about a lot in Supercars, it was pretty weird to go into a corner and push the brake as hard as you can. “It was just trying to work out how much I could push the brake without using all the ABS and hurting my braking.